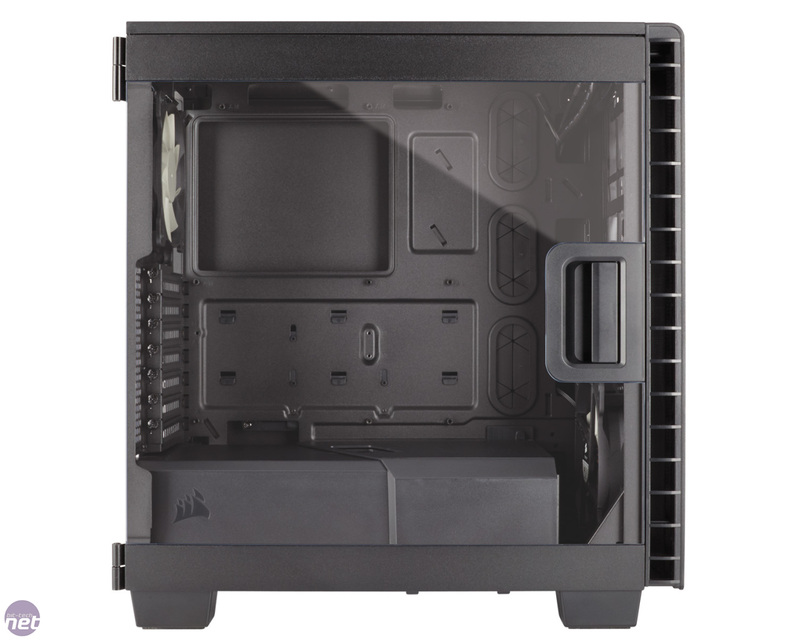 If we had one complaint about Corsair's cases of recent years, it would be that they were a bit bland. 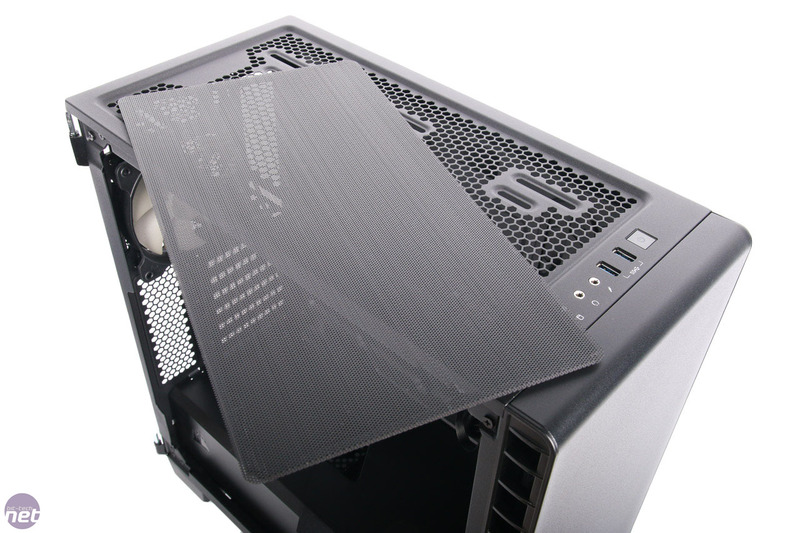 They were otherwise good for air-cooled systems and usually offered excellent water-cooling support too. 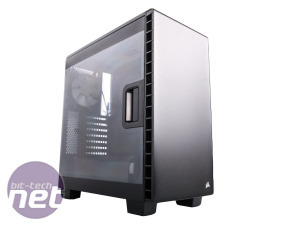 Likewise, they usually offered all the features you'd want too - it's just they lacked that little bit of pizazz that the likes of Phanteks and NZXT have shown with their latest models. Thankfully, though, jazzing things up seems to be exactly what the company is trying to do. 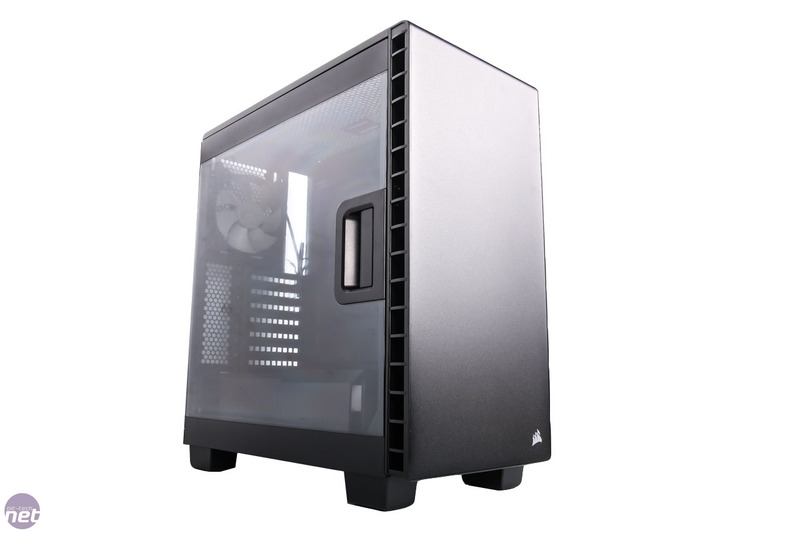 The 600C offered an inverted ATX design, super-sized side window, fan speed control and good cooling too as well as plenty of space for a water-cooling system - a massive one in fact. 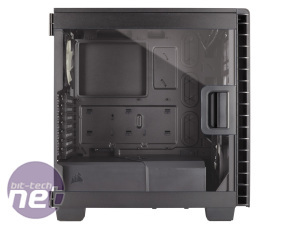 The 400C takes a slightly different approach; it uses a standard ATX layout, ditching the front external drive bays but still sports the large side window with swing-out side panel and internal PSU cover. 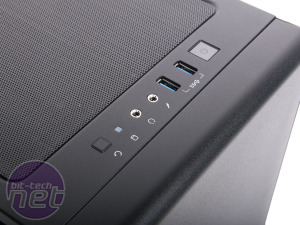 The front of the case is still a bit barren, but only from head-on. 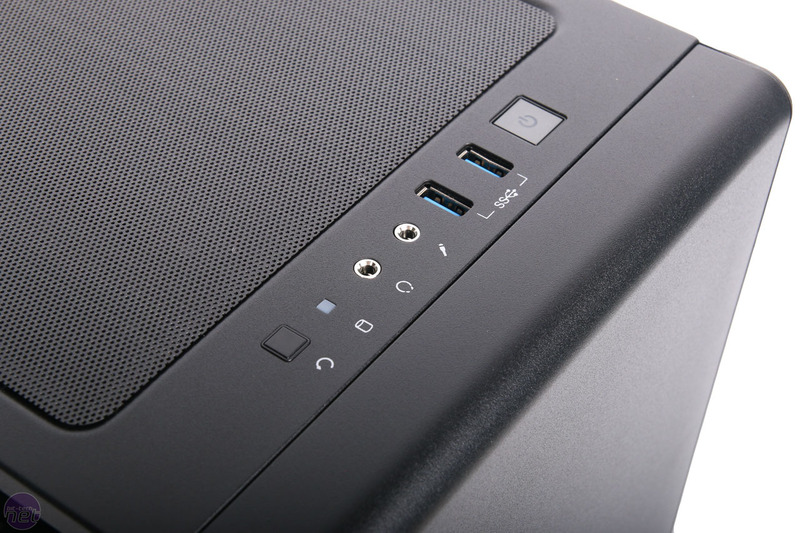 At the top you get the front panel, made up of two USB 3 ports, audio jacks plus power and reset buttons, while the sides feature large vents to allow the front fans to draw in air. 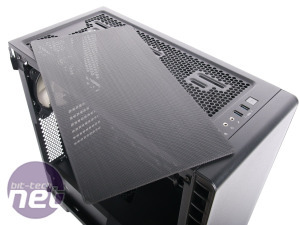 Corsair states this as being direct airflow - we're not entirely in agreement here as the air needs to bend around a fair number of degrees to enter the case, so it's not as 'direct' as the Cooler Master MasterCase Pro 5 for example, where the air simply moves in a straight line throughout. 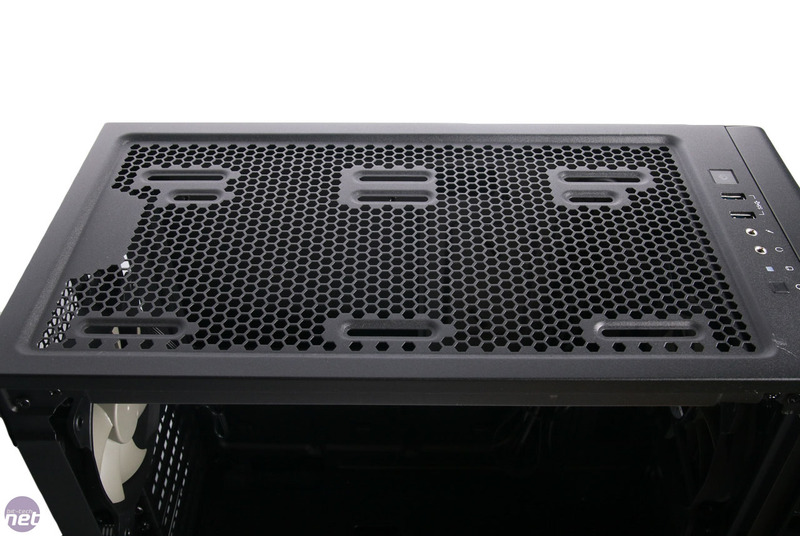 Even so, the 400C will likely prove quieter as a result and the vents are some of the biggest we've seen too - more than capable of feeding a couple of 140mm fans. Perhaps something of a leftover of the inverted 600C are the huge case feet. 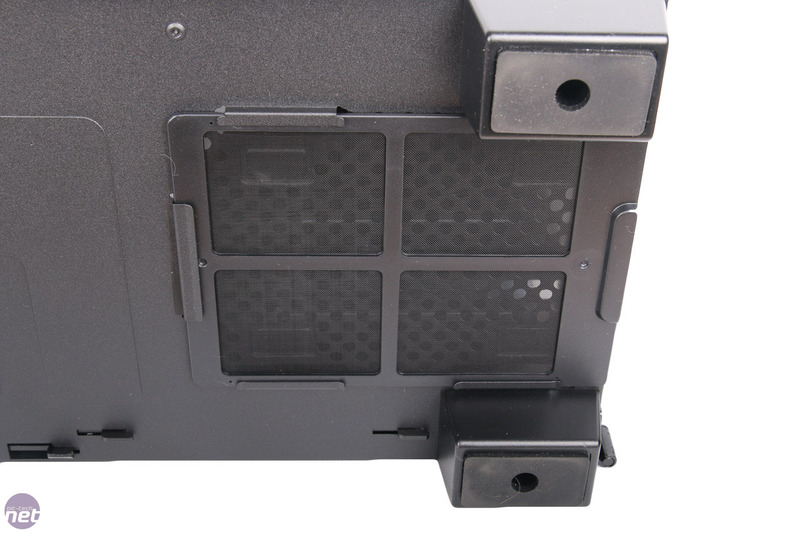 Their inclusion on the 600C was obvious - it had half it's fan mounts in the base of the case so needed good ground clearance. 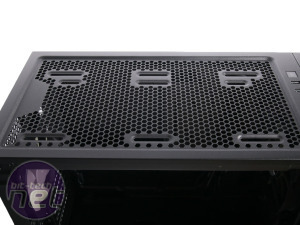 However, the 400C's standard ATX design is less needy - only the PSU will benefit so they're a little excessive and add a fair amount to the case's hefty 464mm of height. 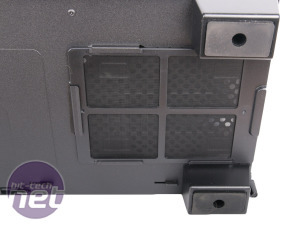 Externally, there are few other features except for two of the three dust filters - one for the PSU and a huge magnetic piece up the top covering the roof vents.